Preheat a grill over a medium-high flame, brushing grill with canola oil. 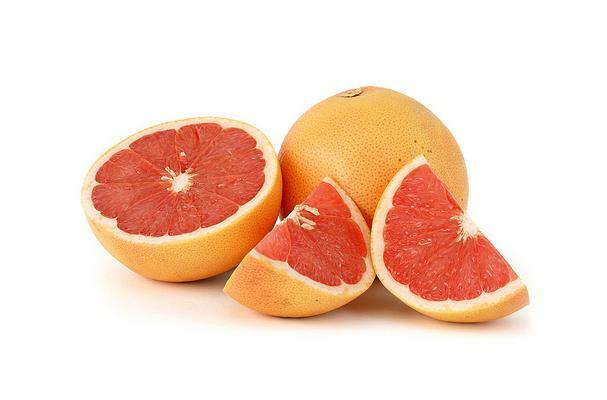 Cut grapefruit in half, crosswise. Place fruit, cut side down on the grill and cook for 3-5 minutes or until warmed through. Sprinkle warm halves with brown sugar and serve immediately. This is a fantastic alternative to fresh-cut grapefruit, and can be served for breakfast or brunch, accompanying a spinach salad or as a healthy dessert! If you don't want to fire up the grill, place the fruit in a heat-proof glass dish and sprinkle with brown sugar, then broil until the sugar melts and begins to bubble.